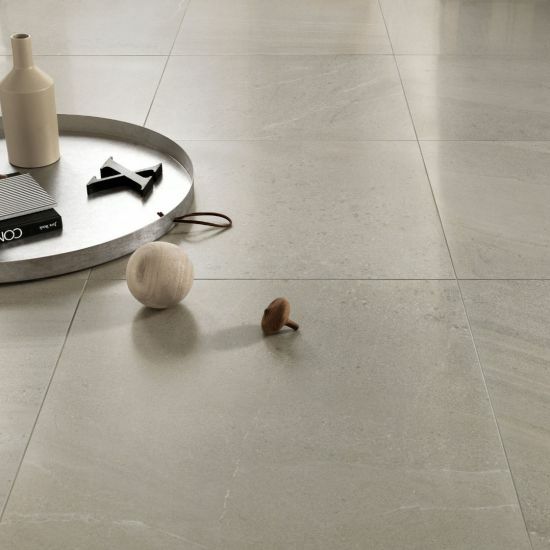 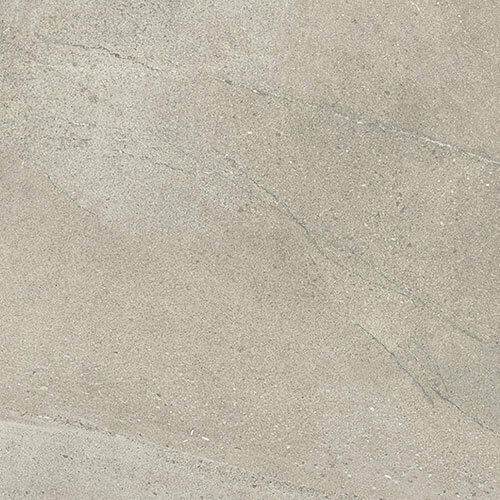 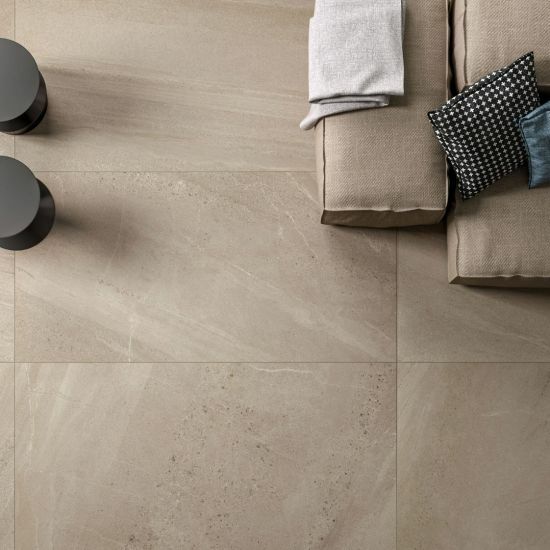 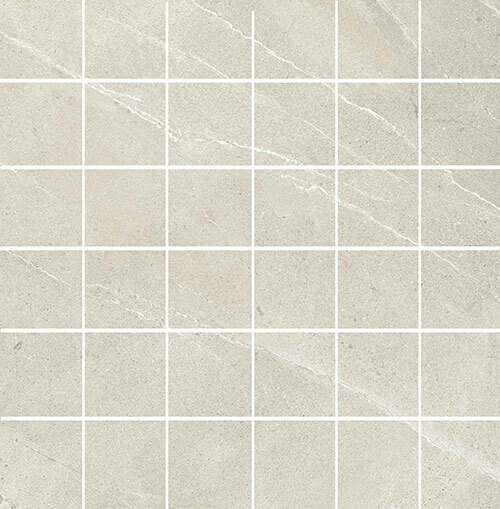 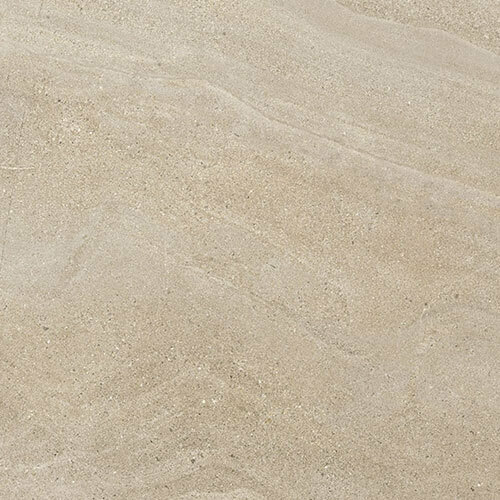 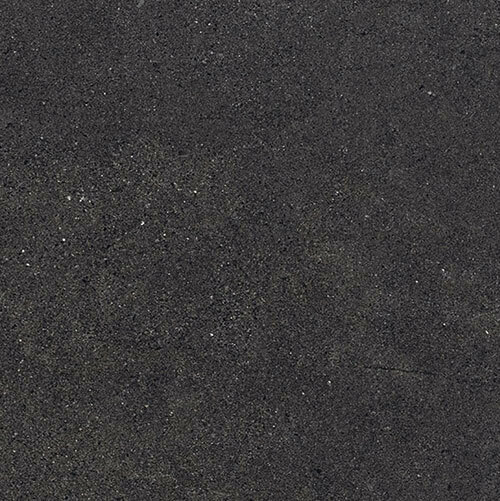 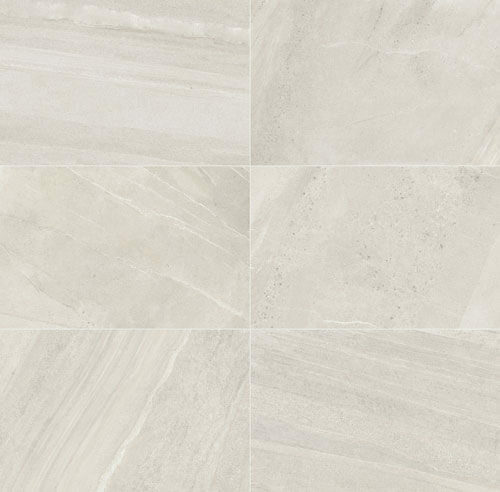 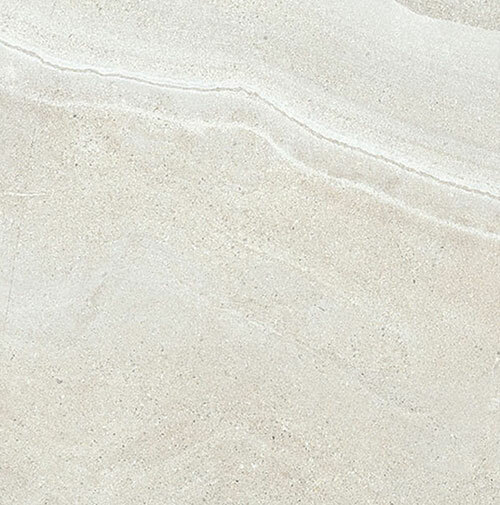 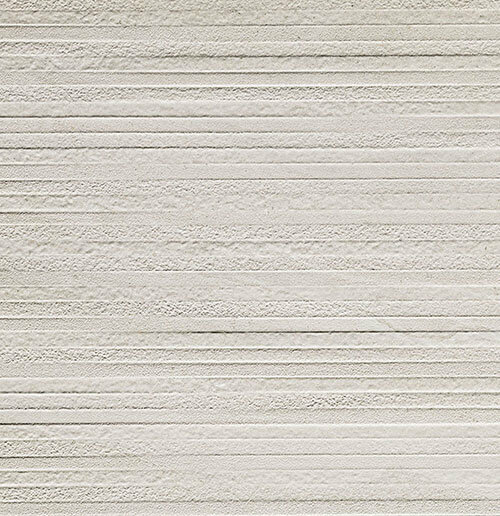 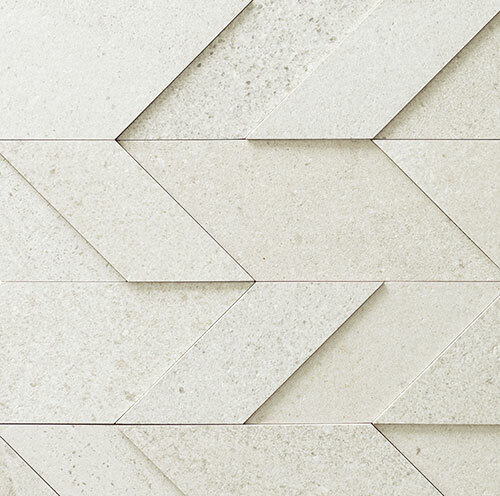 Inspired by the infamous Burlington Stone from the North of England, our porcelain interpretation picks up the detail of fossils, grains, and veins across five beautiful shades. 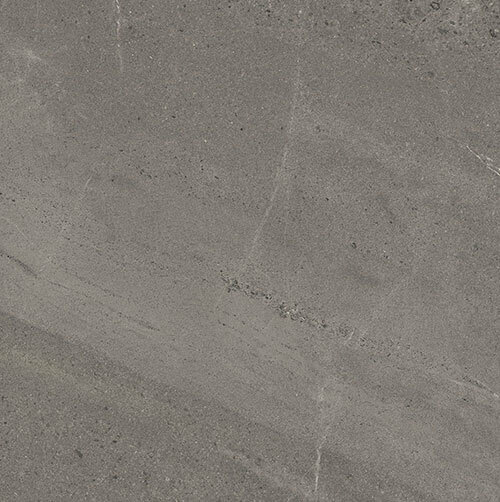 Say hello to Furrow. 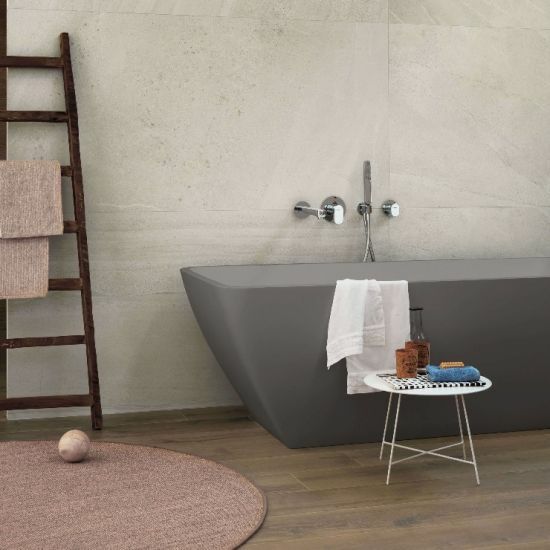 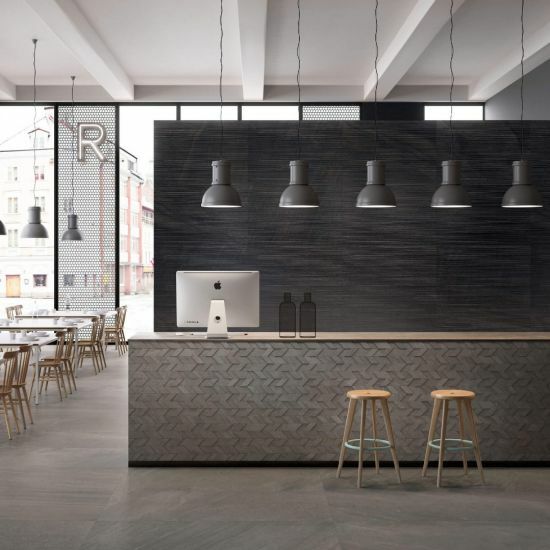 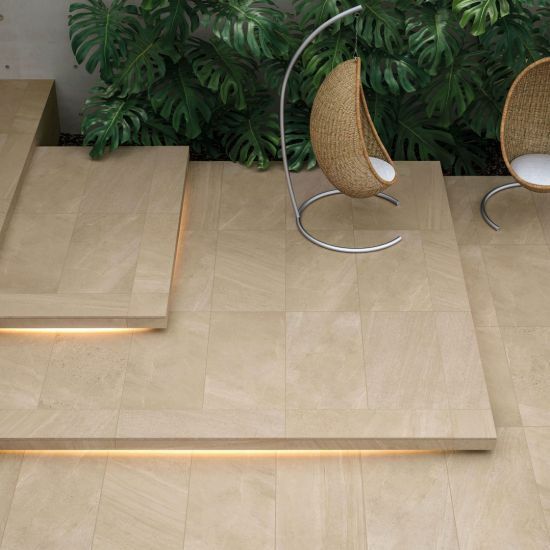 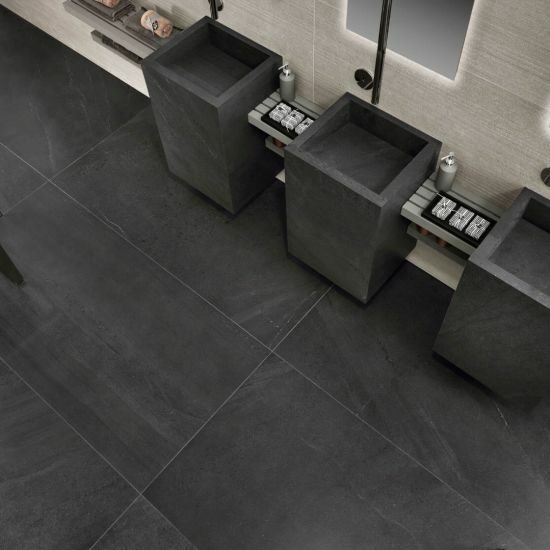 Along with the intricacies of the design, the tile range comprises of a suite of versatile sizes as well as a selection of interesting decorative items to inject personality into a project. 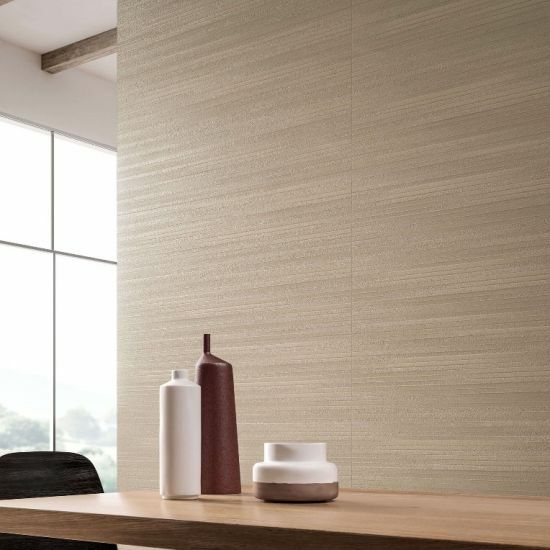 From three-dimensional wall effects to a unique textured finish. 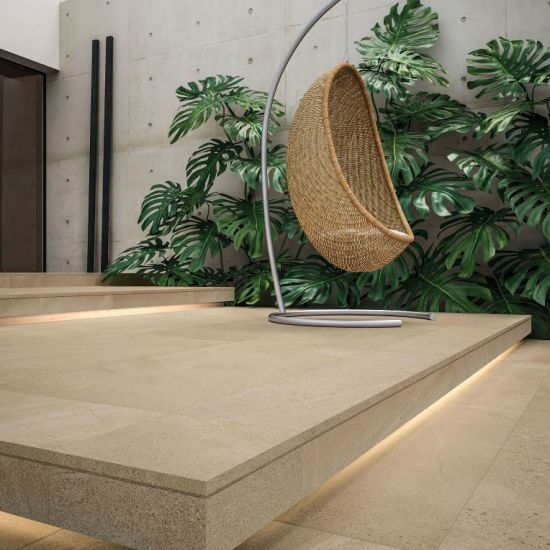 This architecturally sound product is also available in a selection of finishes and special pieces to make the range a flexible match for projects requiring a consistent design throughout.